The European Network of Election Monitoring Organizations (ENEMO) strongly condemns the decision of the Central Electoral Commission (CEC) of the Republic of Armenia to deny ENEMO an official invitation to observe the upcoming Parliamentary Elections in Armenia. 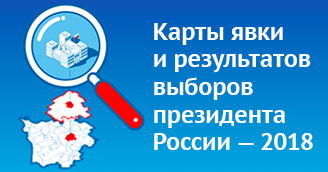 Election observers Inna Karezina, Kirill Samodurov and the expert of ‘Golos’ movement Vasily Weissenberg submitted a report to CEC addressing the electoral fraud committed by the election officials of Korolev city election commissions on September 18, 2016. 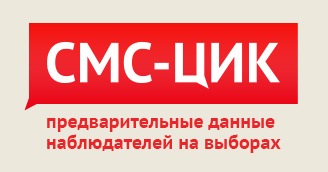 The European Network of Election Monitoring Organizations (ENEMO) is deeply alarmed by the crackdown on civil society and human rights defenders in Belarus in connection to the Freedom Day demonstrations. 2017 will feature a series of continuous challenges to the current political system. For the first time in 15 years, the Federal Election in Germany and the French Presidential Elections are held in the same year. These are the two largest countries in Europe that determine the policies of European Union in many respects. The chairwoman of Central Election Commission, Ella Pamfilova, admitted a mistake made in respect to the composition of election commission of Moscow region. The OSCE representatives congratulated the movement ‘Golos’ on winning the International 2017 Democracy Defender Award. In addition, they have expressed high appreciation for mutual cooperation and expect such combined efforts in the future. 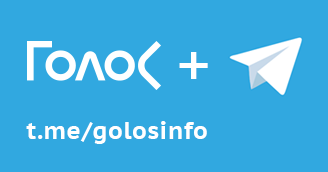 The ‘Golos’ movement would like to emphasize that election funds could be raised just after the Election Day was announced. Respectively, the election law cannot be applied to the funds transferred to electronic wallet as contribution to the upcoming presidential campaign. 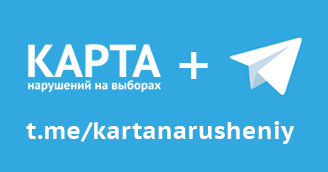 Voluntary donations transferred to the electronic wallet as contribution to the future election campaigns, before the Election Day is announced, are not in breach of the Russian electoral law. 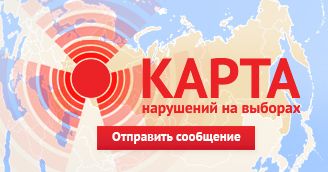 The movement advocating voters’ rights ‘Golos’ has received an International Democracy Defender Award. 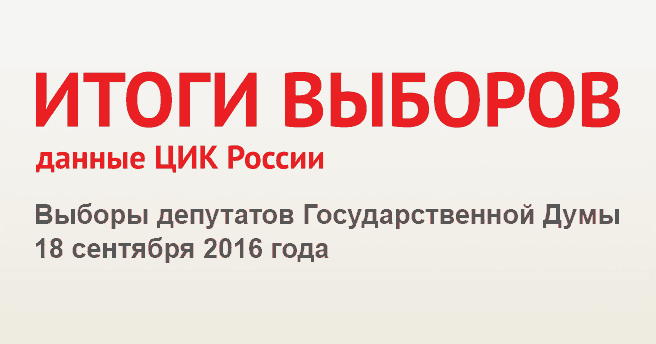 ‘Golos’ was awarded for ‘outstanding contribution to the promotion of democracy and defence of human rights’. Regarding the upcoming elections, similar estimates may encourage the misuse of administrative resources, what has been repeatedly criticized by the public, as well by the state officials themselves. The desire to please the government will impel the regional leaders to abuse their authority and that would undermine the confidence of citizens in the elections and the election results. The chairwoman of Central Election Commission (CEC) Ella Pamfilova announced during the final CEC session, that this year one of the main CEC tasks is to run election officials training, as the news agency 'Zakon' informed. The experts of movement advocating for voters’ rights ‘Golos’ and ‘Transparency International Russia’ claim that it is extremely intricate to understand who stands behind one or another candidate. 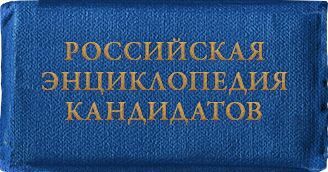 They have analysed the transparency of political financing in the last Election to the State Duma to prepare an analytical report. he inter-district Investigation Department of Investigation Authority ruled that no criminal charges will be filed for forgery of signatures in Teykovo city, Ivanovo region. The law enforcement officials have decided that the falsification of documents is a minor offense requiring no further investigation. 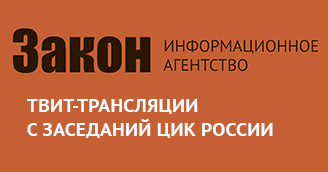 The board of 'Golos' movement submitted a complaint to the Central Election Commission (CEC) of Russia, claiming that the surveillance cameras installed at polling stations were operating on the Election Day, 18 September. 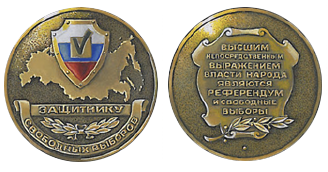 On December 3-4, the ‘Defender of Free Elections’ Award Committee has announced the medal winners at the II Citizen Forum held in St. Petersburg. The Forum served as a dialogue platform where the representatives of election observation movements, experts, lawyers, election officials and activists gathered with a common goal to protect the electoral rights and prevent the violations. The atmosphere of trust and open conversation helped to outline future steps in this field.